According to Alan Keith of Genentech “Leadership is ultimately about creating a way for people to contribute to making something extraordinary happen”. A leader is a person who influences a group of people towards a specific result. But how that person influences varies with the style of the leader. Leadership styles can range from the autocratic (“I’m going to tell you what to do”) to completely free reign (“You do it your way but get it right!”). The easiest way to think of it, is in three main flavours. Transactional leaders provide rewards if, and only if, people perform as they require and are believed by the leader to work hard enough! This leader wants to contract with you in detail to set the exact reward you will receive for an exact amount of effort. This leader is unlikely to want to change how things are done or to listen to your suggestions for improving things; just make sure the agreed performance goals are met! The leader will only intervene if they think something is wrong or the targets look threatened. Expect to be closely monitored, though, and expect this leader to look for problems. This approach can be useful when people are new and don’t know the work. Then the leader can be expected to turn into manager and provide very detailed instructions. When you know what you are doing, this kind of leader can make you feel very demoralised, stressed and de–motivated. This is particularly so when you know there is a better way of doing things. This kind of leader leaves you to get on with things. Now this works when you are a highly skilled craftsman or professional. You take pride in your work you know you do it well; you drive on to achieve the objectives rarely needing help from anyone. When you do need help, or another opinion, it may not be there for you. You may not receive praise because the leader may not know enough about the work to know whether it is good or not! Sometimes these kinds of leaders don’t really understand what they should be doing and just hope you know enough to cover for them! These are leaders who motivate you to commit to the vision of the organization! They also allow you to share that vision making process! They let you join in the problem solving and decision making without you feeling they have exploited you. It is true sharing and involvement. They offer both challenge and support – they coach and they advise. Yes, you do have to work hard but you feel motivated to do so! These are the leaders who believe your personal development matters as well as the organization of which you are a part. Sometimes though, the style isn’t appropriate, for example, in real a crisis. But those occasions should be rare. So, when you think about styles of leadership what kind of leader are you? And what kind of leader would you prefer to work with? 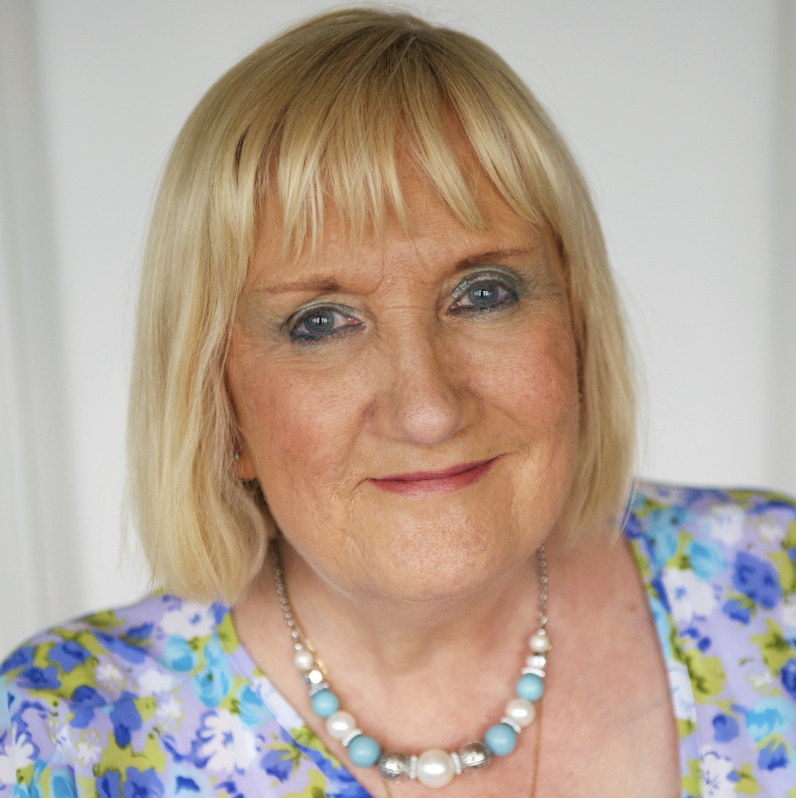 I am Wendy Mason and I work as a Coach, Consultant and Writer.